2019 Marketing Communications Seminar - prepares you for an exciting career in marketing, advertising, promotions or media. To provide an opportunity for the participants to learn how to build and to excel in their career in marketing, advertising and media. To provide a network opportunity for the participants to learn and connect with the top industry professionals and potential employers. To share useful tricks and advice to participants regarding job interview, business pitch and portfolio. Participants will also receive a Certificate of Completion to showcase their dedication and passion for the industry. - Each participant will be invited to come at a scheduled time for a 15-min personal session with our instructor to share their job portfolio and seek advice. Inquiries or Registration: Please call (416) 268 6053 or fill in the registration form here. *Depending on the performance of the participant in the interview, internship offers are to be determined by participating employers. Born in Hong Kong, Albert Yue obtained his undergraduate degree from the University of Western Ontario, London Ontario, in 1977. He returned to Hong Kong and began his advertising agency career with McCann-Erickson Hong Kong. 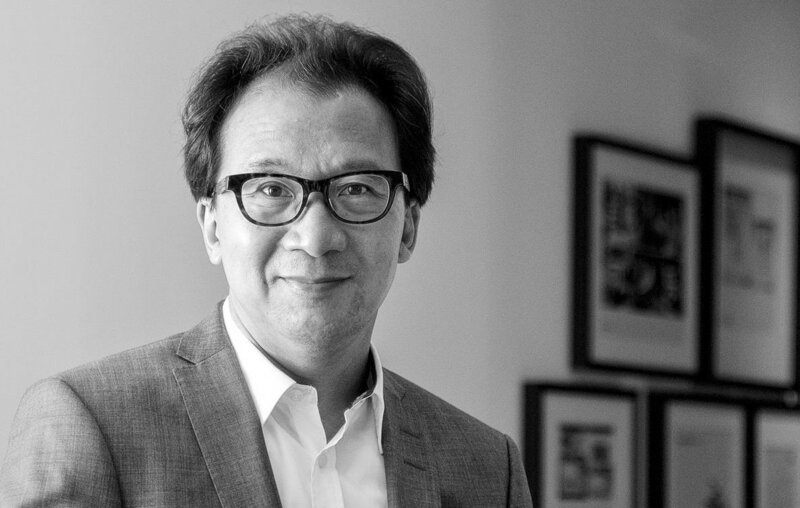 During his 15-years tenure at McCann-Erickson, he played a key role in managing a wide range of multinational clients which included Nestle, Levis, Gillette, L’Oreal, Moet-Hennessy, Xerox, San Miguel beer, and many others. He was Vice-President, Director of Client Services of the agency when he left in 1992 to immigrate to Canada. After landing in Toronto 1992 as an immigrant, Albert acted on his vision of multicultural advertising in Canada by developing his own ad agency ‘Dyversity Communications’. The mandate of the agency is to help Canadian brands and companies to connect with the growing ethnic consumers in Canada. Dyversity Communications is the largest and the leading multicultural communications firm in Canada. Dyversity holds Multicultural AOR status with clients currently include RBC Royal Bank, Bell Canada, Ontario Government, Ontario Lotteries OLG, Canada Post, Nestle Canada, Unilever, Pepsi, Smucker of Canada, Tridel Corporation, Princess Margaret Cancer Foundation and many others. Its full service includes Strategy consultation, Client servicing, Project Management, Creative development, Studio Production, Media planning and buying, Digital, Social, Public Relations & events. Dyversity Communications currently has 36 full time employees. In 2019 to date, Dyversity Communications was recognized for its multicultural marketing and creative excellence by winning 35 awards in the past 5 years. Albert Yue is recognized as a leading pioneer in multicultural marketing communications in Canada. He was also awarded The Ontario Award for Leadership in Immigrant Employment, from the Ministry of Citizenship and Immigration. Born in Hong Kong, Jensen Tsoi immigrated to the United Kingdom at an early age. He obtained his BA(Hons) degree in Graphic Design from the London College of Communication in 1988. 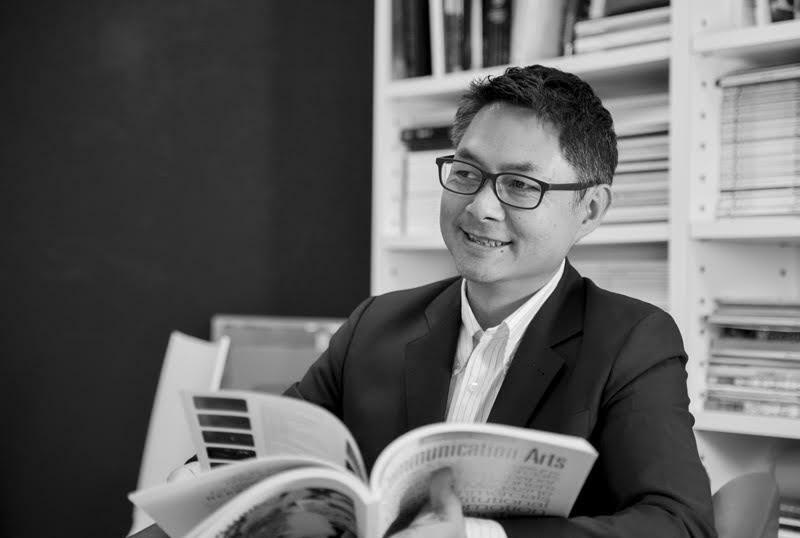 After a spell working in London for design hot-shops on accounts such as Laura Ashley, Marks & Spencer and Toshiba, he moved to Hong Kong, taking up senior roles with Advertising and Design Agencies including Alan Chan Design, Batey Ads, FCB and Leo Burnett. During his time in Asia, he worked on regional accounts such as Microsoft, Reebok, Cathay Pacific, Standard Chartered Bank and Mandarin Hotels, winning numerous national and international awards along the way, including a One Show Gold for his work on Levi’s. After landing in Toronto 2013, Jensen joined Dyversity Communications and became Agency Partner in 2018. He currently plays a major role on accounts such as Bell Canada, Canada Post, Ontario Lotteries OLG, RBC Royal Bank and Unilever, helping Dyversity maintain its position as a leading multicultural agency. Mr. Calvin Wong, a media veteran of over 40 years in both sides of the Pacific, is at present the President of Sing Tao Media Group (Canada), the largest Chinese media network in North America. Mr. Wong graduated from the Hong Kong Baptist University, majoring in Communications; earned his Master of Arts degree in New York University. He directed and produced award winning TV drama and documentaries in Hong Kong. Beginning in the early 90s, he became a senior executive with the Fairchild Media Group in Canada; spearheading the development of ethnic radio and TV in Ontario. In 2003, he joined Singtao Newspaper Group, as VP of Western Canada, was promoted to be the President of the company in 2017, overseeing the national multi-media business operation. His roles have been significant to the development of the Canadian Chinese media in the last 25 years. Johnson is a key member of the strategic planning team of Balmoral Marketing and he also heads up Balmoral’s digital marketing team and staying on top of trends in providing e-solutions to their clients in the multicultural market space. He managed many successful in-language digital marketing campaigns that include online media strategy, content development, creative direction and production, analytics, search engine marketing on various digital platforms targeting different segments. He is fluent in Mandarin, Cantonese and Spanish. He also has a profound knowledge of the South American market. Johnson has worked with 3-levels of government and serviced blue chip corporations such as BlackBerry Asia-Pacific, BMO Financial Group, Fido, Clorox, Brita, Campbell’s, GlaxoSmithKline, Nestlé, Ontario Pork and Rémy Martin. Johnson is a graduate from the Ryerson University and the Industrial Technology Institute of Taiwan, Republic of China.